Tracksounds: SoundCast Ep. 39 - Oscars - I Think There's a Buzz! SoundCast Ep. 39 - Oscars - I Think There's a Buzz! 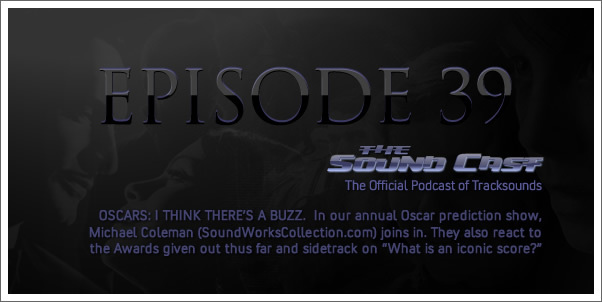 Episode 39 - OSCARS: I THINK THERE’S A BUZZ.